Statistically parents are far more likely to book a babysitter if they can read other good reviews on their profile and see mutual friends they have in common with the sitter. 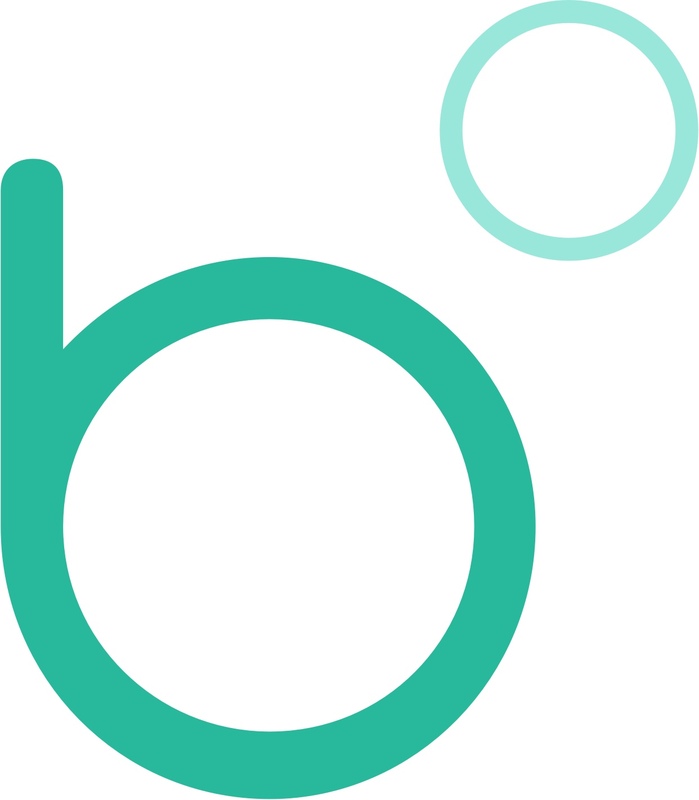 The more work a babysitter does on bubble – the more job opportunities the platform sends them. This is why the most successful babysitters on bubble share their profiles at every opportunity, inviting parents to book them exclusively on the app. What makes you bubble profile so attractive? It shows that you’ve passed our identity and background checks. It allows you to showcase your credentials and experience – as well as a friendly photo! It allows the parent to pay you via credit card in a tap – a feature they all love! Remember, parents can specifically search for a babysitter by name in the app – making it easy for them to find and book you. Post in local parenting Facebook groups. Telling parent to look you up. Message parents you already know, asking them to start booking you on bubble. Leave a personal ‘bubble business card’ in local cafes, nurseries, libraries - request them from support@joinbubble.com and we’ll get some sent out to you. Remember, you have a unique referral code in your app which you should use to invite parents with. Any parents that sign-up with your code and do a booking on bubble get £5 credit and you get a £5 bonus payment too. Ready to start babysitting? Download the free bubble app today.